This two-day course on our 42ft Nelson motor cruiser - Millbrook covers basic boat handling skills, helming, safety and basic engine checks. 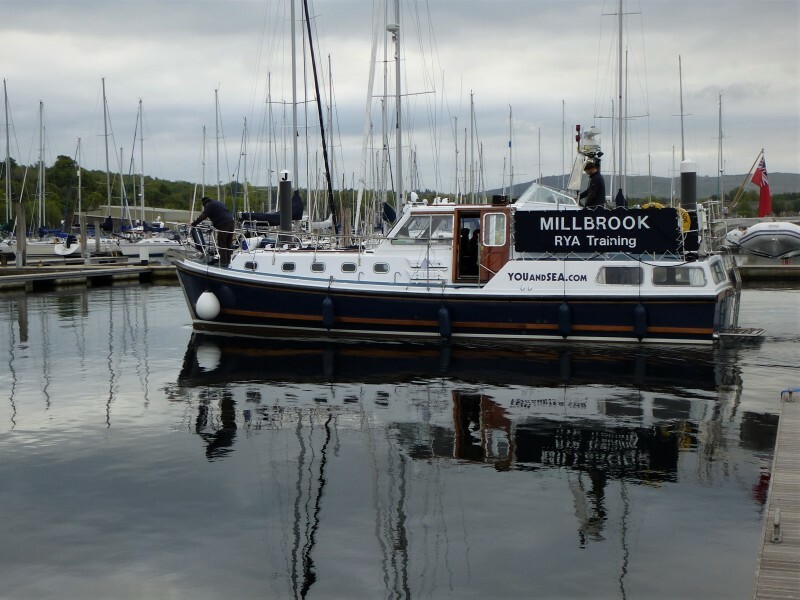 The RYA Helmsman's course is ideal for the new motor boat owner who is conscious of the difficulty and potential hazards of boat handling in the marina. We also offer own boat courses. Please visit our website for more information.